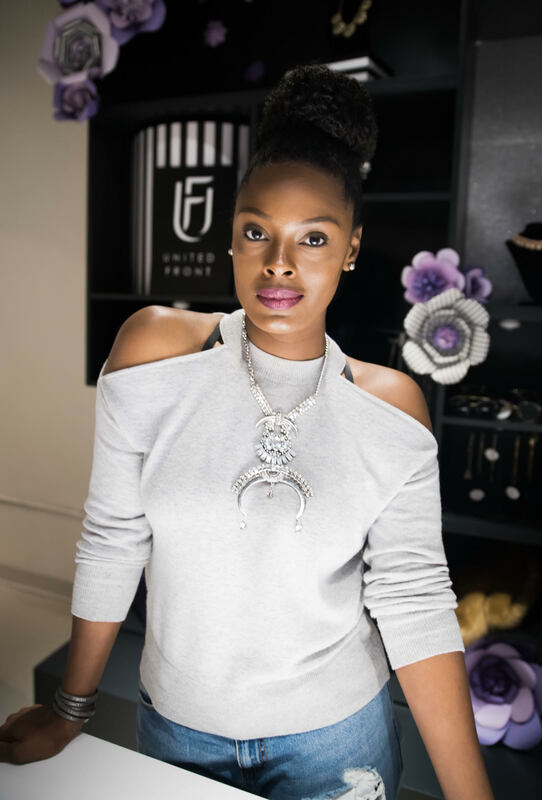 Jordette Singleton, who graduated from the Mike Ilitch School of Business with a bachelor’s degree in marketing in 2005, runs her own boutique, UnitedFront, as part of the North End Collective in Midtown. Singleton said she wanted to be able to apply the marketing strategies she learned in college in a real “hands on” type of way. UnitedFront is a contemporary lifestyle brand retailer that was designed to be a destination for women to find high-end statement fashion as well as a size chart resource to ensure the clothes fit well. She said her experience at the business school prepared her for the resilience she needed to be an entrepreneur. Singleton said she would not be where she is right now if it was not for her marketing education, which she says helps her to be a better entrepreneur. “I am trained to automatically think like the customer,” she said. She advised aspiring student entrepreneurs to read, network and make mistakes. Singleton also stressed not being afraid to fail.